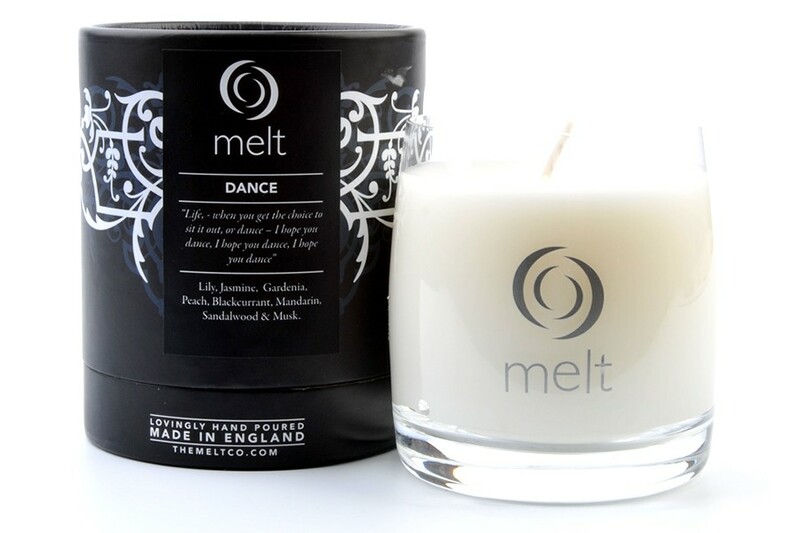 I do love a scented candle. When I was a kit, there was a candle shop in the Merry Hill Centre called Waxing Lyrical. Brilliant name. Isn't it gorgeous? Sigh. Last time I went in I bought myself an unkillable (fingers crossed) plant for the bathroom. 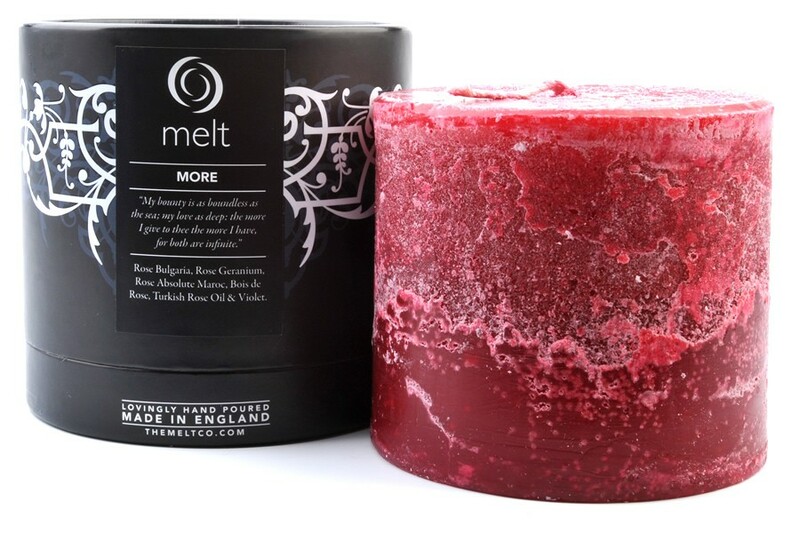 The time before, I bought same and a candle, and promptly left them in the Co-Op like a complete dullard. 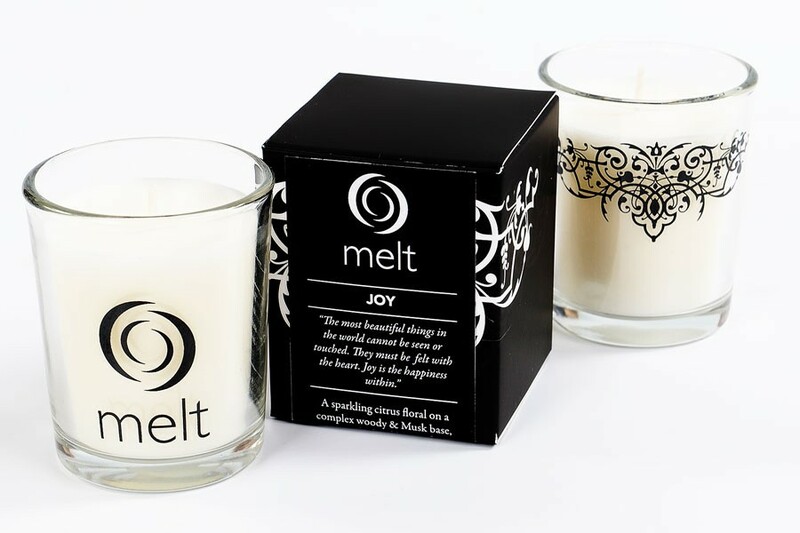 have been a big fan of melt for a couple of years now and I regularly (as in every month) by melt I am a total addict - more and still were originally bought for me as a gift and I totally agree with you I love those smells. I also have in various rooms in my house saddle, autumn, aubergine and burgundy currently. I generally love my fragrances to be sharp and fresh - Autumn is wonderful and definitely my favourite, saddle I wasnt sure on when I first bought it but have to admit it has grown on me. Only just bought Burgundy but have to admit that its another one I think will become a favourite. That is brilliant, thank you so much! Yes, I'm with you there on the last few; I smelled those and put them all down again very quickly. I will have to check out Autumn for sure, and Burgundy. Lovely! 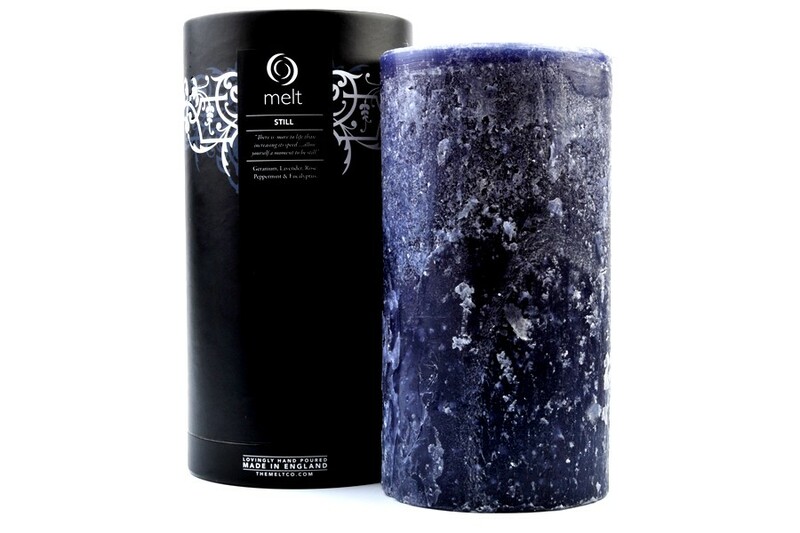 Have been burning Saddle now for years, it is my go too feel good candle for cooler weather, just gorgeous, please try it, you'll fall in love with it for sure. 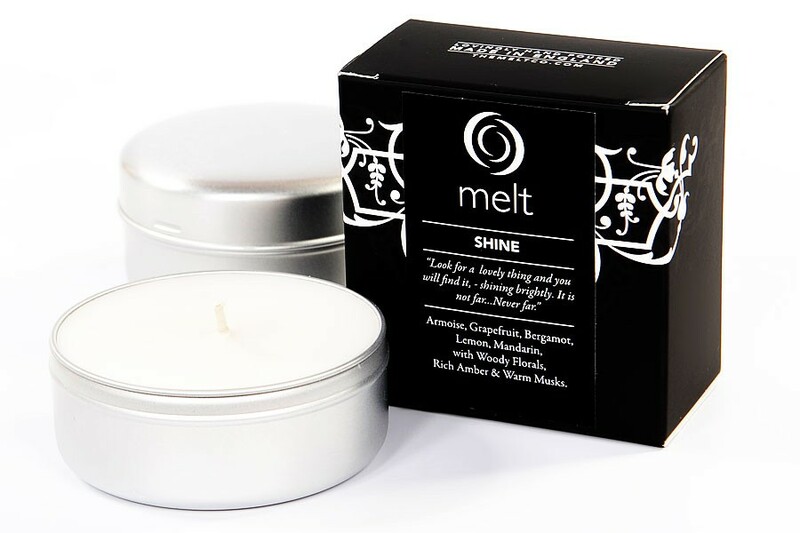 I've just taken delivery of my first Melt candle....and, appropriately, it is Autumn. 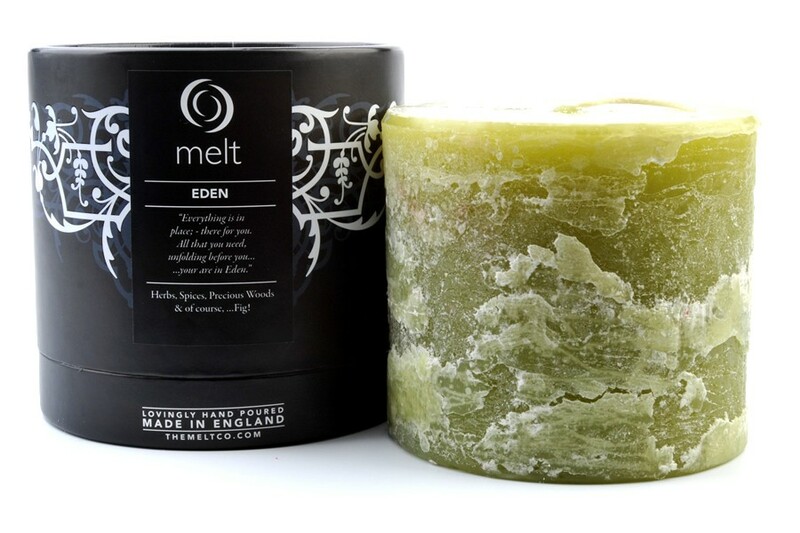 Just lit it so don't know it's effect but don't want to throw away the packaging because it smells so good. Smells rich and powdery...like an expensive lingerie shop in America.